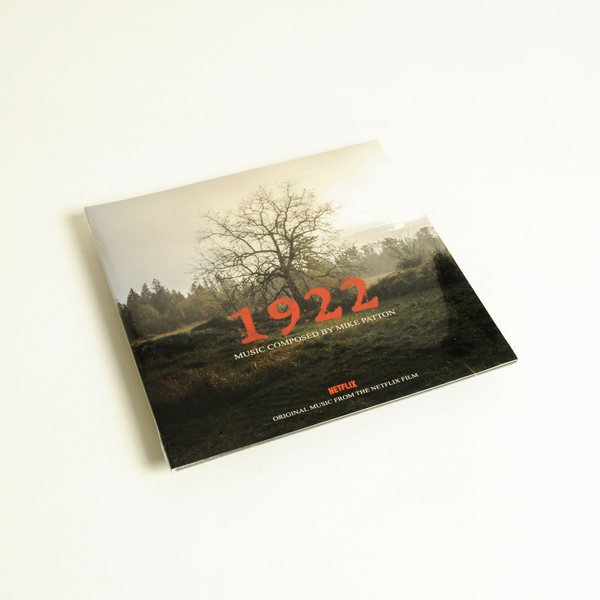 The soundtrack to the Netflix original movie ‘1922’, based on the Stephen King novella. 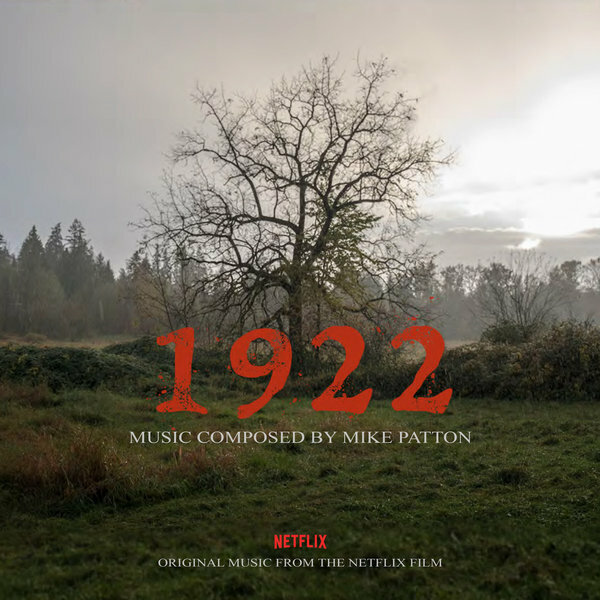 "Mike Patton (Faith No More, Tomahawk, Fantomas,Peeping Tom, Mr Bungle) composed the score and this soundtrack release features music from the film as well as expanded tracks that didn’t make the cut. Heavily orchestral, with rich, funereal strings, the score is punctuated by distinctly Pattonian touches, such as bursts of jarring dissonance and a skittering strain of percussion that’s eerily dreadinducing. Previously, Patton composed the scores for ‘The Place Beyond The Pines’ and ‘Crank: High Voltage’." 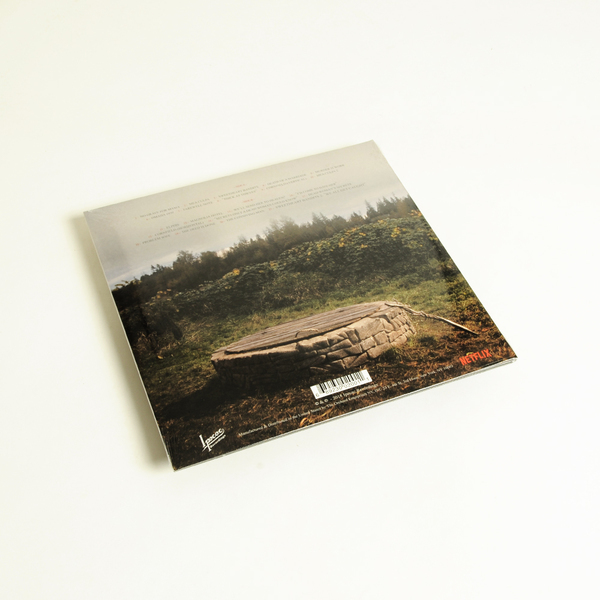 Gatefold LP. Hardwood coloured vinyl.